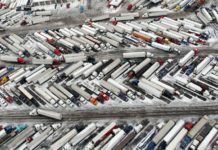 Truckers Logic has become one of the fastest growing platform online in the trucking niche and we’re honored to announce that we’re growing even more. We’ll be launching a new training school directory in the upcoming weeks to help truck drivers find training schools within their state. If you’re interested in having your training school in our directory, keep on reading to learn how. We’ll also have a featured training school directory for paid members. 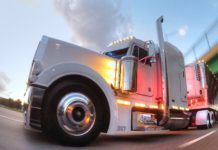 While the free truck driving school directory will be hosted only at Truckers Logic, the paid directory listing will be advertised on the Trucking Edge Network. Our network consist of 30+ online platforms that are already established and part of our online network. 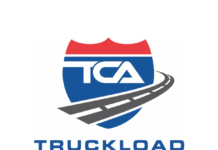 This is a very exciting time at Truckers Logic and the Trucking Edge Network. 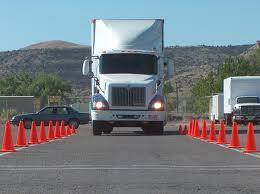 As we continue to expand, we want to continue to give truck drivers tools and features to help them in their careers. 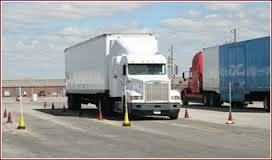 We want to provide trucking companies with these same options as well as any professional in the trucking industry. Be sure to stay tuned for future announcements on new features, resources and tools. We appreciate your continued support, without you, we wouldn’t be able to do what we do.